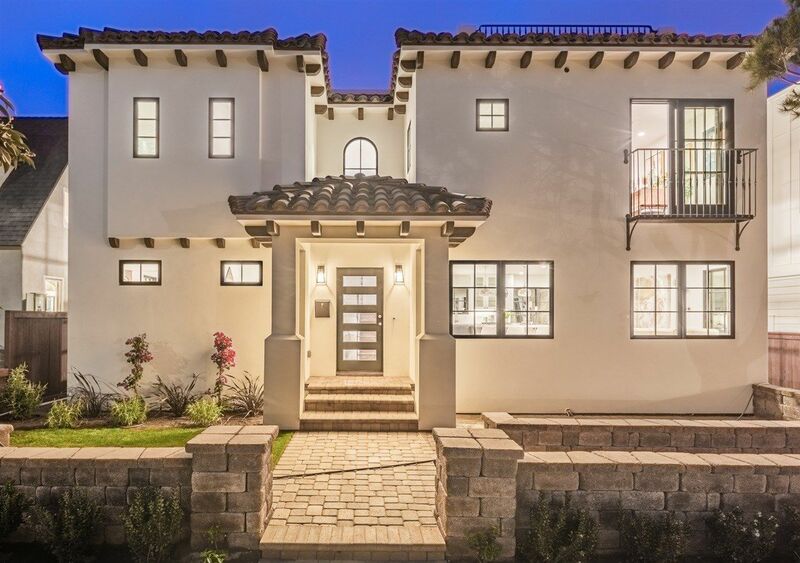 Stunning Spanish Contemporary, New Construction Ocean View home in the Beach Barber Tract. 0.3 of a mile from Windansea Beach! Great room plus a separate family room, bedroom and full bath on the first floor, high ceilings, two car garage, high-end materials throughout, lots of outdoor space plus a roof deck with an ocean view!